Next spring, the U.S. Supreme Court will decide a case that could threaten the economy and American democracy. 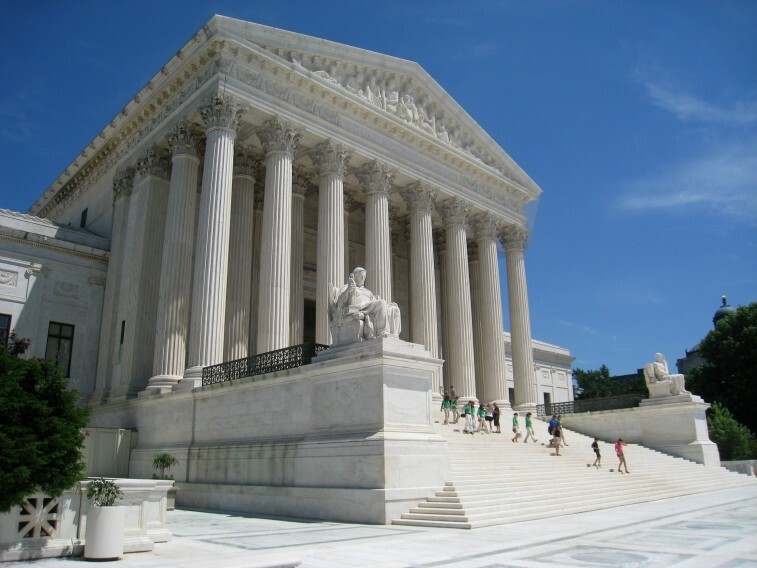 Friedrichs v. California Teachers Association asks the justices to consider overturning a 1977 Supreme Court unanimous ruling (Abood v. Detroit Board of Education) that protected the right of teachers, nurses, librarians, firefighters, and other public workers to form unions. The Abood case emphasized that these workers serve as the backbone of a vibrant middle class, provide quality public services, and ensure healthy communities. In Abood, the Court ruled that every public worker that benefits from collective bargaining could be required to pay their fair share for those efforts. It’s a basic democratic principle. While an estimated $1.1 billion will be spent by 2017 on the state’s private school voucher program since Walker first expanded it in 2011, Wisconsin classrooms have fewer and less-experienced teachers than before the program, resulting in crowded classrooms and less individualized attention for students. The Wisconsin Economic Development Corporation (WEDC), a public-private agency charged with creating jobs, has repeatedly broken the law by spending federal funds without authorization and losing track of millions of taxpayer dollars. Wisconsin job growth has ranked at or near the bottom of the Midwest, and personal income growth has been last in the Midwest and 44th nationally.According to the U.S. Bureau of the Census, American Community Survey, real median household income nationally shrank by 0.09% between 2011 and 2013. In Wisconsin, during that same period, it fell by 1.39%, a much steeper rate of decline. Despite these glaring concerns, more privatization may be on the horizon. In 2010, Wisconsin had 88 job openings for correctional officers. After Walker stripped collective bargaining from officers at state prisons in 2011, the number of job openings for that position has ballooned from 88 to over 400. Given Walker’s history of advocating for private prisons, there is serious cause for concern. What happened in Wisconsin paints a bleak picture of what happens when the people that serve our communities every day lose their voice. Let’s hope the Supreme Court paints a different picture—one with a strong middle class, a vibrant democracy, and government that serves the common good.